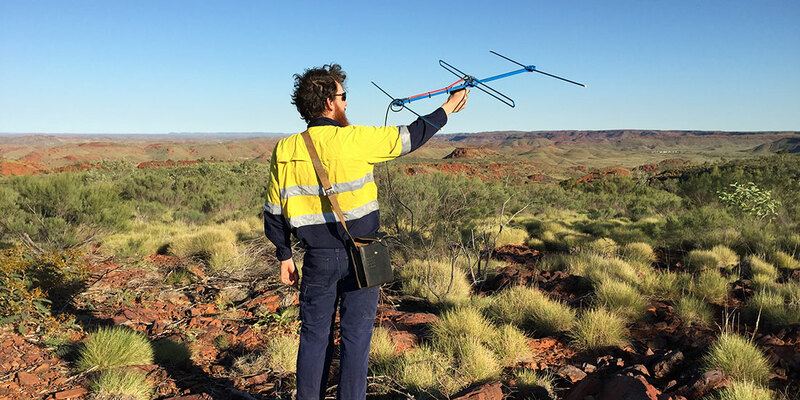 Ecoscape staff have been working with clients in the Pilbara since 2010 conducting vertebrate fauna assessments for both their exploration tenements and operational projects. Ecoscape staff have been working with clients in the Pilbara since 2010 conducting vertebrate fauna assessments for both their exploration tenements and operational projects. With the ongoing approval of their mining projects, detailed monitoring programs have been required and Ecoscape staff have assisted to develop these ongoing conservation significant fauna monitoring programs. In 2015 Ecoscape completed the annual conservation significant fauna monitoring program for Northern Quoll, Pilbara Leaf-nosed Bat, Pilbara Olive Python, Greater Bilby and relevant conservation significant bird species. Ecoscape completed a multi-phase, multi-site monitoring program over a 12 month period working to complete all required monitoring in the correct season and complying with all relevant management plans and guidance, while also providing a cost effective monitoring program for our clients.